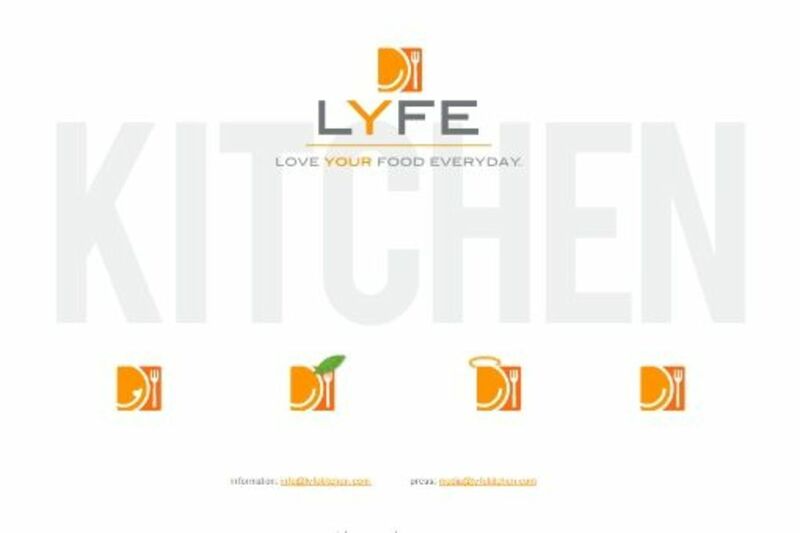 Two ex-McDonald&apos;s executives including the former president and chief operations officer, Mike Roberts, have teamed up with Oprah&apos;s celebrity chefs in a healthy fast food restaurant chain concept called LYFE Kitchen, an acronym for Love Your Food Everyday. 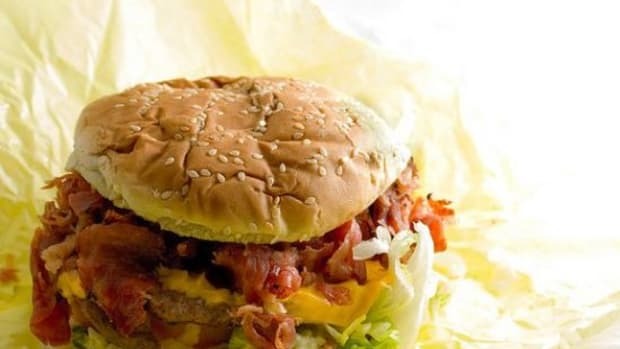 Chicago-based LYFE plans to open its first restaurant in northern California late this year, anticipating as many as 250 restaurants nationally over the next five years. 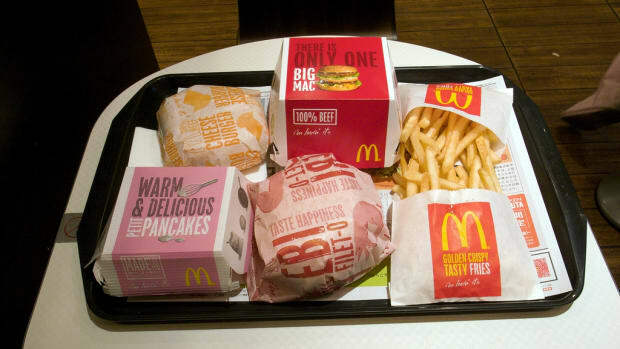 With obesity and diet-related illnesses at an all time high, LYFE&apos;s menu items will all contain less than 600 calories. 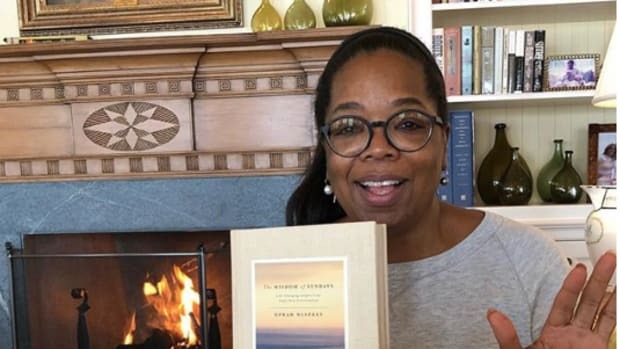 Vegan chef Tal Ronnen, author of TheConscious Cook, and Art Smith - both celebrity chefs to Oprah Winfrey - contributed to the development of the menu. Not all vegan, the menu will include Niman ranch grass fed beef burgers alongside Gardein veggie burger options. All the desserts will be dairy free. Modeling LYFE Kitchen somewhere in between Panera and Chipotle, the chain plans to target women as the core audience. 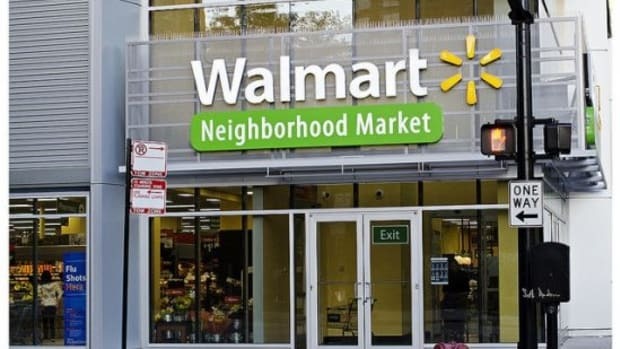 Often more health conscious consumers, especially when shopping for the whole family, LYFE would appeal to women with options for themselves such as salads, along with burgers and heavier items that appeal to their husbands. Roberts and the LYFE team also felt the chain&apos;s name was a significant factor in attracting the right audience. 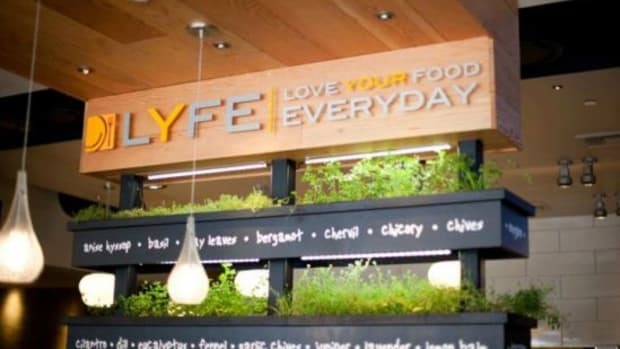 They considered more than 6,000 names before settling on LYFE Kitchen, which they feel captures the importance of loving what you eat. 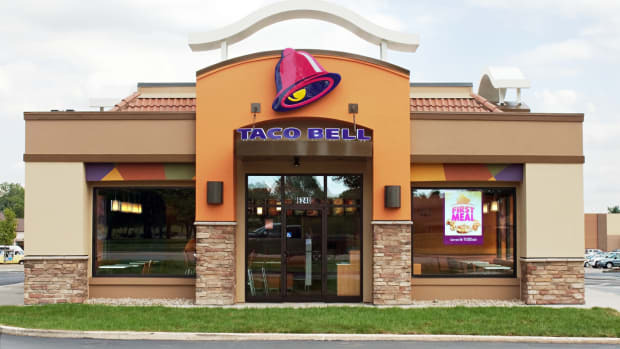 Though skeptics say healthy fast food on this scale is too much of a niche market, the LYFE team is confident that tides are turning in their favor. 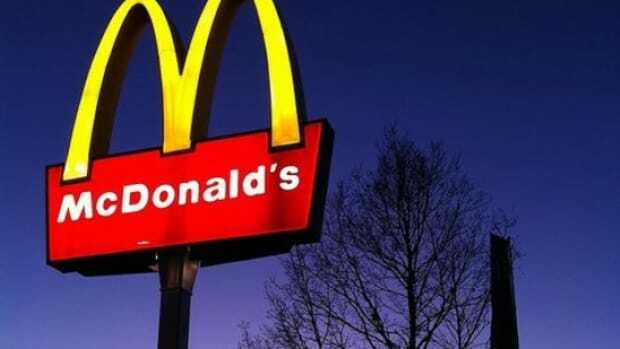 San Francisco recently banned McDonald&apos;s Happy Meals, Disney World turned over a former McDonald&apos;s location to a vegan and gluten-free bakery and with campaigns such as Mrs. Obama&apos;s Chef Moves initiative bringing healthier school lunches to students, consumer demand for healthier options has never been higher. 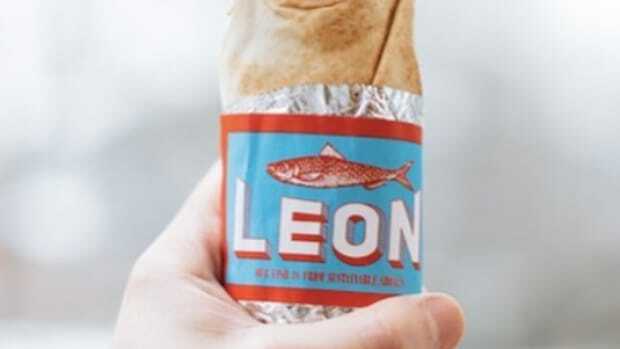 UK 'Healthy' Fast-Food Chain LEON Launches in U.S.